When it comes to buying an external hard disk, a lot of questions comes into our mind like, which one should I go for, 1TB or 2TB, how much should I pay etc So, to help you in that case, we have picked up top 10 best budget 1TB external hard disks for you so you can choose the best out of them. 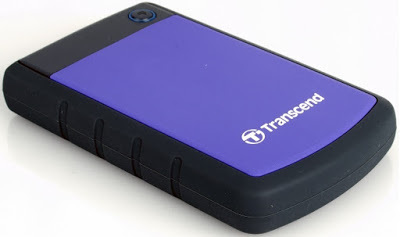 Transcend StoreJet 25M3 is one of the best external hard drive in this range. This hard drive comes with 3.0 USB connectivity which provides fast read and write speed up to 70 to 80 MB/sec when plugged into USB 3.0 port. and approximately 15-16 MB/sec on USB 2.0 port. The best thing is that the drive comes with three years of warranty from the company. The hard drive comes with U.S. military grade-tested shock-resistant protection. It also features an extra layer of rubber grip on the outer case. This hard drive also features one-touch auto-backup button which helps you safely stores all your data. Transcend StoreJet 25M3 comes with a price tag of Rs. 3.999. We can say that the Transcend StoreJet 25M3 is a good external hard drive to choose at this price point. Recommended. Toshiba Canvio Basic is our favorite external hard drive in this range which also comes from a very well know brand like Toshiba. The best thing we liked the most is the weight of the hard drive, its so light in weight and compact too, you can easily put and carry this hard drive into your pocket. We have used this hard drive for several months but didn’t find any lag or any kind of problem till date, The data pick up time is good enough that protects the hard drive to be hang. The drive provides really good read and write speed which goes up to 80 to 90MB/sec when connected to the 3.0 USB port and about 20 to 25MB/sec on 2.0 USB port easily. This hard drive also comes with three years of warranty. 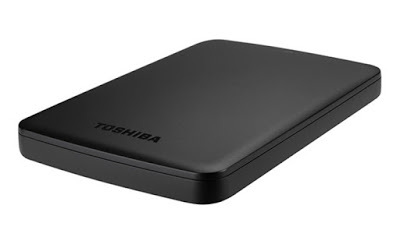 Toshiba Canvio Basic also cost you less from other drives in the market. The drive is currently available on sale via Flipkart in India which you can buy at a price of ₹3,899, Recommended. The WD My Passport Ultra is another external drive which also features a nice and sleek design and light body. The drive also comes with 3.0 USB port that provides great read and write speed. It doesn’t require any external power supplies. It covers 3 years of limited warranty. In short, its worth of your money. The WD My Passport Ultra external hard drive goes on sale with a price tag of Rs. 4,299 via Flipkart in India. Its price is slightly higher than the above two hard drives. 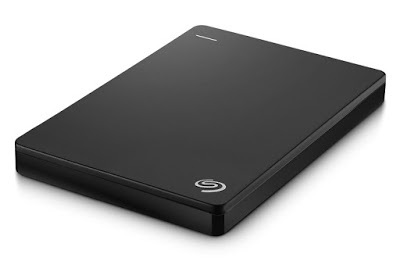 Seagate Backup Plus Slim is another great pick in this range. The hard drive features 3.0 USB connectivity. Its really light and as its name suggests, it features a slim design which makes it easy for you to carry it with you along with your data files, movies, songs etc. Seagate Backup Plus Slim provides great read and write speed which goes up to 85MB/sec on USB 3.0 And up to 20 MB/sec on USB 2.0. This drive also features cloud backup, which allows you to take backup of your files into the cloud. It provides 200GB of cloud storage to store your files on the cloud. This hard drive also comes with 3 years of limited warranty. The Seagate Backup Plus Slim goes on sale at price tag of Rs. 4,299. The drive is also available online via Flipkart In India. 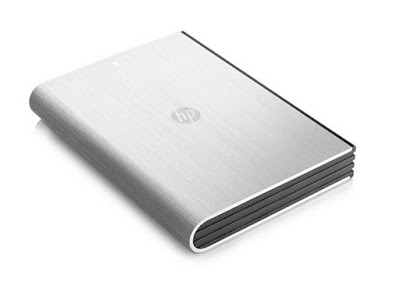 If you were looking to buy an external hard disk under 5k or below 4k, the HP 1 TB Wired External Hard Disk could be a better choice for you in that range. It 1TB storage capacity and also covers 2 years of HP India replacement Warranty. It comes with 3.0 USB connectivity. The drive provides great read and write speed which goes up to 15 to 20MB/sec on USB 2.0 And up to 40 to 50MB/sec on USB 3.0. 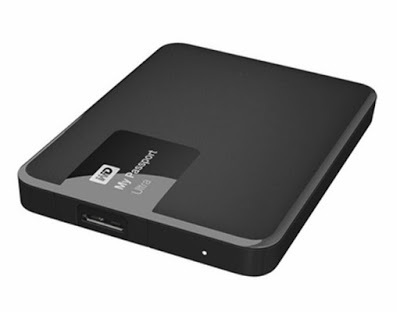 HP 1 TB Wired External Hard Disk goes on sale at a best buy price of Rs. 3,699 in India via Flipkart online store. 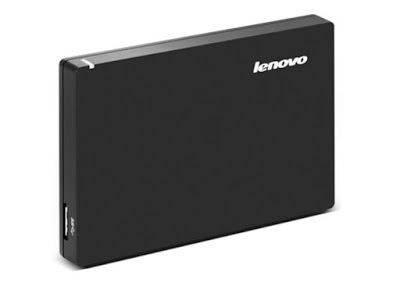 Lenovo Slim Model No. F308 is another good 1TB hard drive which comes under 5K range and features a sleek slim design with light weight. The read and write speed of the drive is also good which provides up to 15 to 25MB/sec on USB 2.0 And up to 40 to 50 to 60MB/sec on USB 3.0. This hard drive comes with only one year of warranty. This hard drive is available for purchase at a price tag of Rs. 3,499 via Flipkart online mega store in India, Recommended. This is another good external hard drive from Transcend which comes under the 5K range. This hard disk features a durable, anti-shock rubber outer case and it is quite handy and portable hard drive which you can conveniently carry anywhere you go. It also comes with Transcend Elite backup and security software which makes it easy for you to keep your important files organized and protected from unauthorized access. It provides a good read and write speed which up to 55 to 60MB/sec when connected to USB 3.0 and up to 15 to 20MB/sec on USB 2.0. It also features One-Click Backup. This hard drive comes with 3 years of warranty. 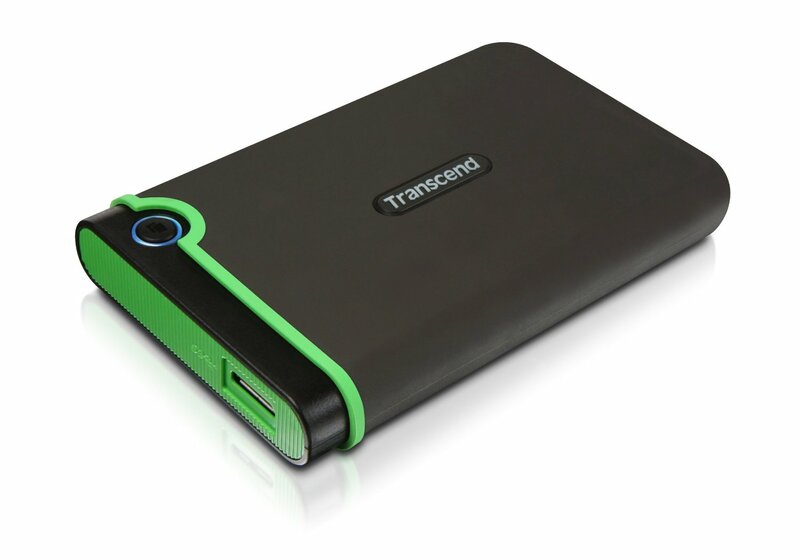 Transcend StoreJet 25H3P is now selling at price tag of Rs. 3,999 via Flipkart in India. If you preferred buying products from big brands then Sony’s 1 TB Model No. HD-B1 could be a perfect choice for you. HD-B1 hard drive comes with USB 3.0 connectivity which provides up to 60 to 70MB/sec of speed when connected to USB 3.0 and up to 15 to 20MB/sec read and write speed on USB 2.0. The best thing is that it comes with 3 years of warranty. It looks quite good. This hard disk also comes with 10 days replacement policy. 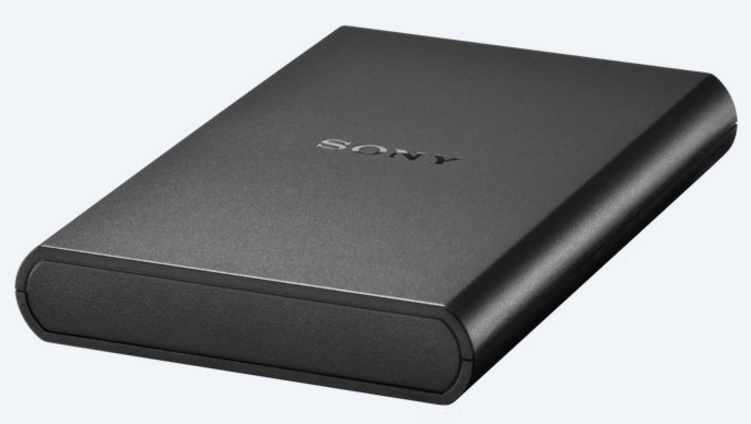 Sony 1 TB HD-B1 is available in India at price of 4,690 via Flipkart online mega store. Above listed external hard are some of the best drives that we have picked up under a budget of Rs. 5,000. You can buy any of them according to your need, the prices are good and according to me, you can’t get better than this at this price point. Let us know in the comments below if you like the collection and which one you would consider buying under 5k price range?. Rizwan, He is a passionate Blogger, Entrepreneur, Writer, and Thinker. He has been blogging from last couple of years and loves everything about it. He covers almost everything related to technology on his Blog.